New Zealand rugby is a dynasty that transcends all national barriers. As a culture and a model of humility and consistent success, which have led them to three Rugby World Cups, the world of rugby continues to look to the New Zealand model for guidance. 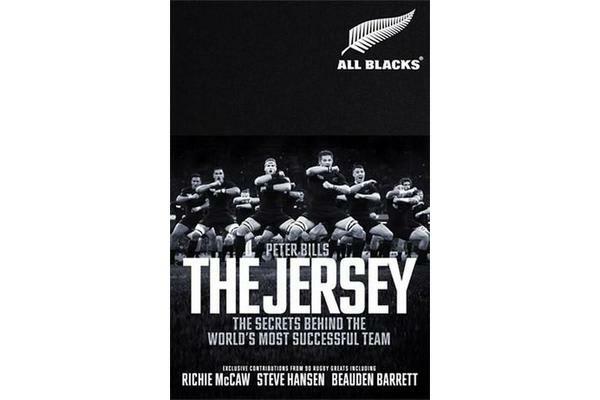 Through this book, Peter Bills draws on case studies and interviews of officials, coaches and players, as well as people involved in all elements of rugby right across New Zealand. The Jersey tells an extraordinary story with unprecedented access and insight, and explores the basic requirements and immense challenges required not only to become number one in the world, but remain consistently at the top.